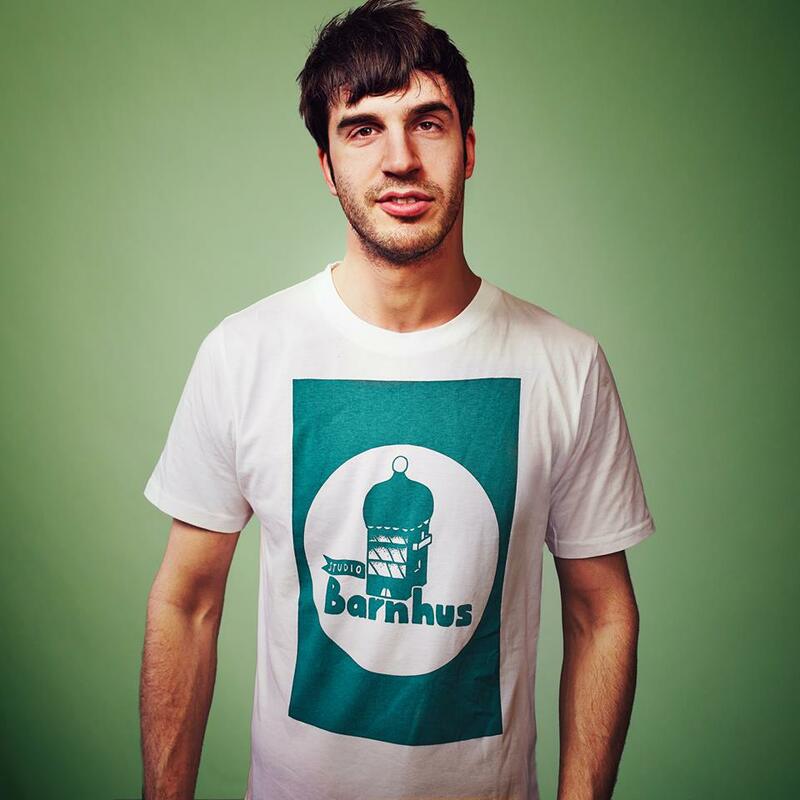 Hungaro-Swedish DJ, producer and label manager, currently based in Stockholm. Runs Studio Barnhus together with Axel Boman and Pedrodollar. Releases on Barnhus, Numbers, Smallville and more.